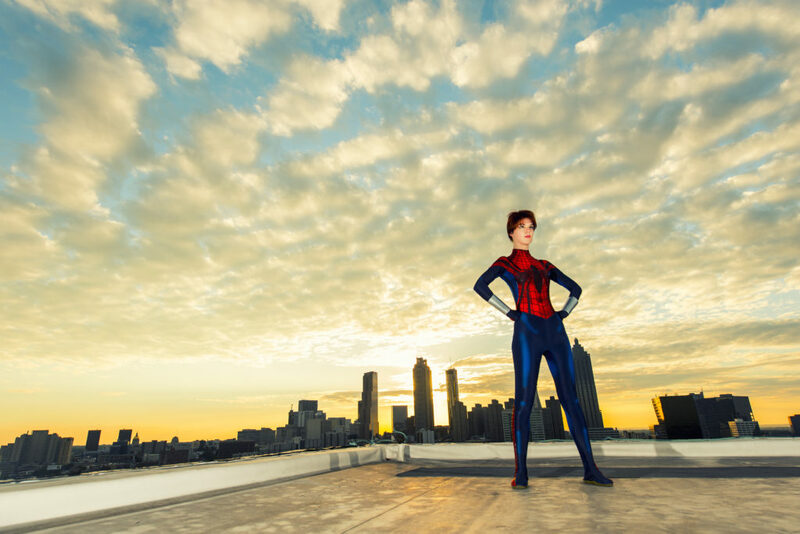 Miss Lamb, you make an amazing Spider-Girl! The photos are very inspirational and heroic. 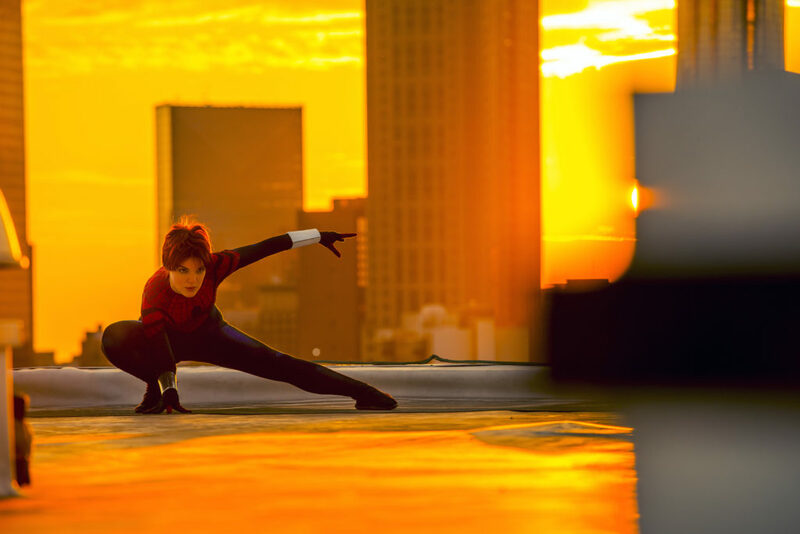 I hope if a Spider-Girl movie is someday made, that you will get the role of May “Mayday” Parker. Haven’t even looked yet but… SPIDER-MAN!!!! I AM LOVING YOU SOOOOO MUCH!!! YES!!!! 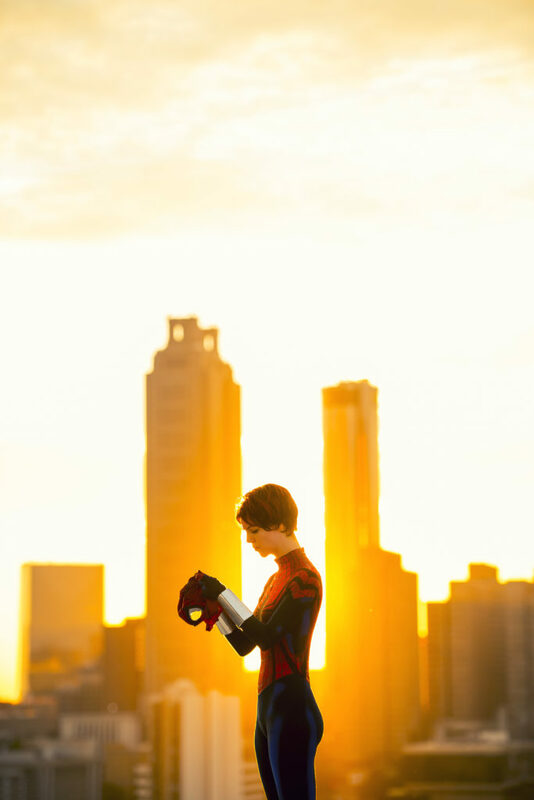 Awesome pics and your suit is phenomenal. You’re also such an amazing person for all that you went through at that time and getting yourself back in actiom for that charity event. They will remember that day forever. Got a lil in awe of you Ms. Briana.